Problems with learning to become an expert: The main skills we want the students to learn are the identification of causes and mechanisms of failure of a structure. Such skills are learned by experts who have dealt with many cases and solved them by using fundamental engineering principles and methodologies. Therefore, we also need to know how the experts work and how they form a hypothesis to explain a structural failure. However, the common situation is that students do not have experts close to them, so any new instructional system should provide the required knowledge and experiences. 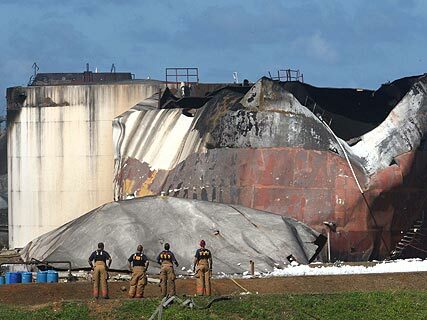 Performing activities in the real world or in a simulated environment: One expects to train people to do sophisticated tasks in the field of structural failures in a way similar to what an expert would do. The only way to see if the student has learned a lesson involving such sophisticated tasks is to ask his/her to perform the task in a specific situation. However, this is a risk that cannot be taken without further thought. Assuming that a young learner performs a task; this will have an effect on the case to which the task belongs. If the learner does a poor job, out of lack of experience or knowledge, then there will be a cost. Therefore, the outcome for the case may “lead to more confusion”, or “the blaming of the incorrect cause for this failure”. A good job, on the other hand, sheds light on the problem and leads to actions oriented in the right direction. In addition, the learner themselves will also be affected by their performance: They might be suspended by the firm or employer, lose their job, or suffer other consequences. A schematic representation of this is illustrated in Figure 1. Figure 1: A student faces a problematic case and performs a task on this case. 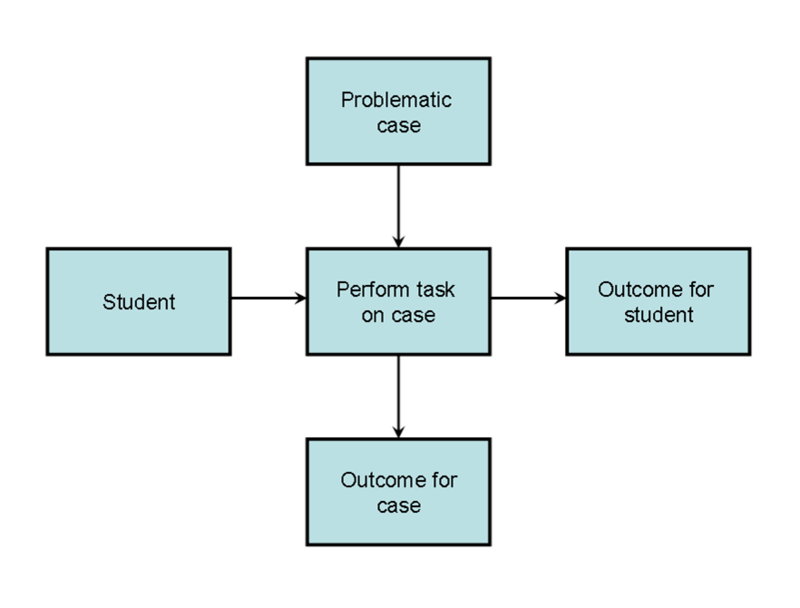 The performance produces an outcome for the case, and also an outcome for the student. •	An accompanied performance, students assist experts and learn about the field form their master. But this has a great limitation for students who do not have a master to work with, either because nobody specializes in structural failures in the department or because there is just one person available and cannot coach all students in a class. •	A simulated situation, students may perform a task but there are no negative consequences because of wrong decisions. Learning in a simulated environment allows the students to learn from their own failure or success, but without consequences for the outside world (nobody is harmed by a failure of the learner) or for the future of the student (the student will not lose a job or reputation, so that she can fail without having a real punishment).